Date: Friday, 27th May 2016. 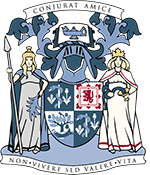 The popular Incorporation of Gardeners Lecture returns again this year with another fascinating talk on the world of botany. 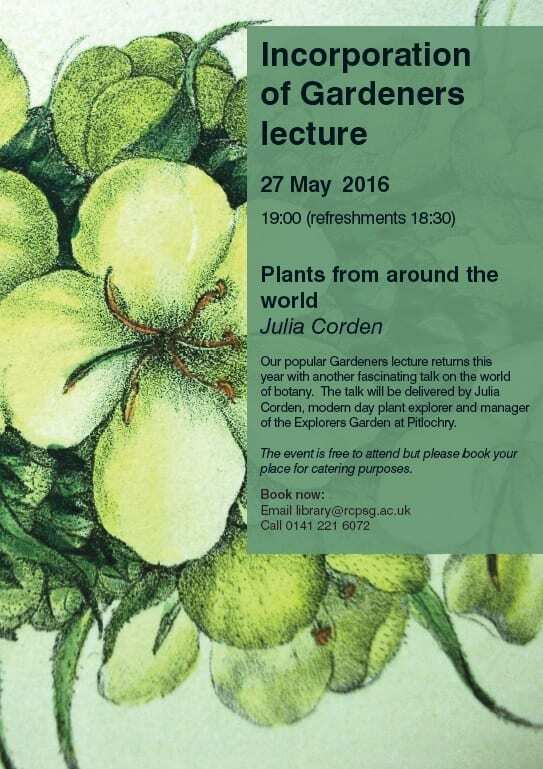 The talk will be delivered by Julia Corden (@JuliaCorden), modern day plant explorer and manager of the Explorers Garden at Pitlochry. All are welcome. The lecture starts at 7pm. Light refreshments from 6:30pm. The event is free to attend but please book your place for catering purposes.